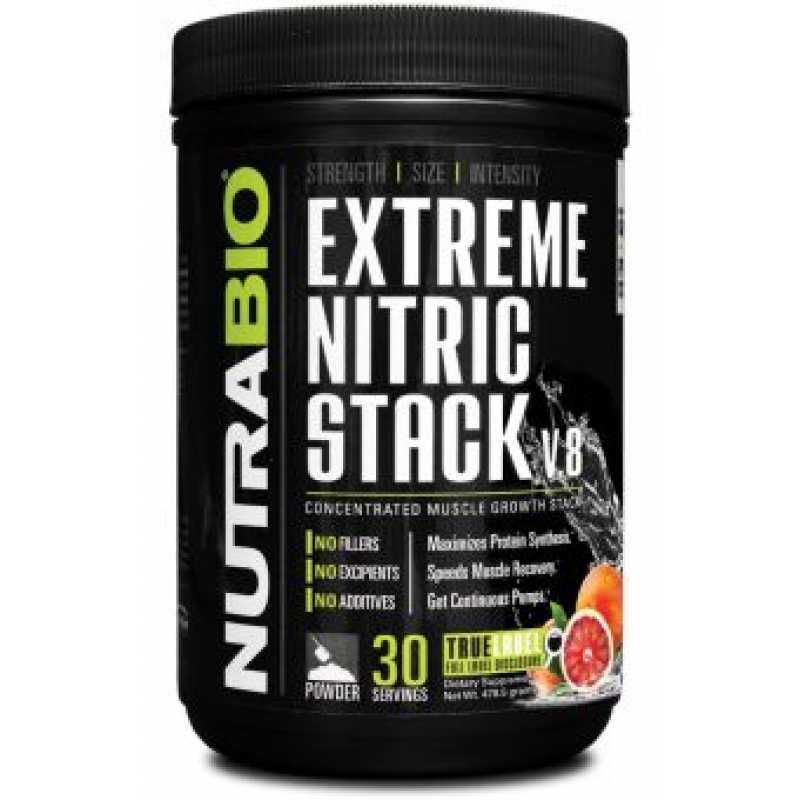 Extreme Nitric Stack is a 7-in-1 extreme most powerful vasodilator nitric oxide and cell abundance of recipes that will give size, hardness, strength, endurance and explosive growth of your muscles. 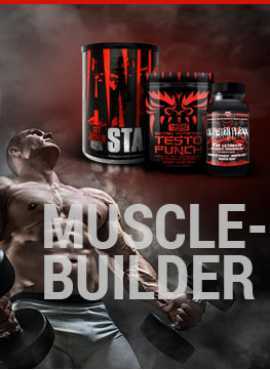 Let your crazy workout muscle growth and huge gains. 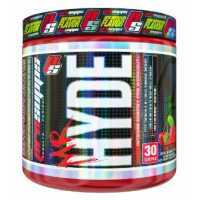 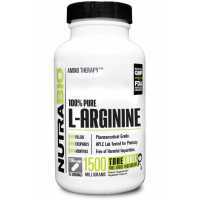 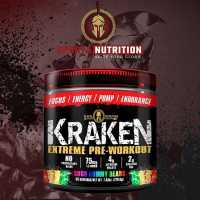 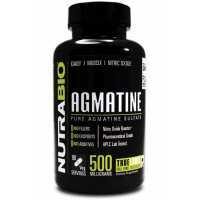 Extreme Nitric Stack no adhesive, sugar, maltodextrin, dextrose or fillers. 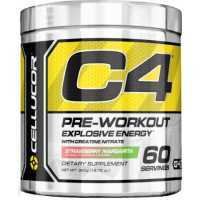 This business practice is to use the cost of these cheap filler to bring down the diluted product. 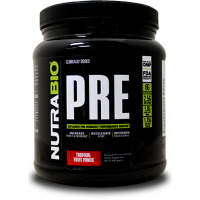 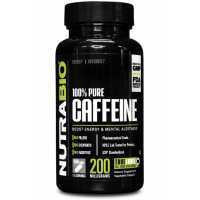 NutraBio absolute guarantee cheap filler diluted product, only 100 % pure active ingredient. 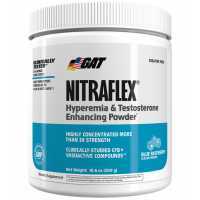 Extreme Nitric Stack is pharmaceutical grade, ultra-pure maximum bioavailability, as well as our our FDA / GMP standard manufacturing facility in the United States and our product manufacturing, we can control all aspects of the labeling requirements, dosage and control the identity and purity of the ingredients.